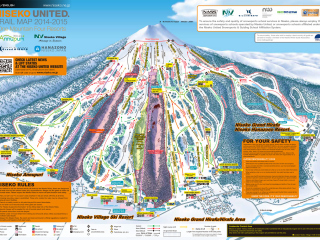 Located in the northern island of Hokkaido, Niseko is the powder capital of the world. 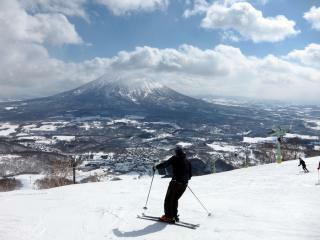 Although there is an actual town called Niseko, the term generally refers to the main ski area there. 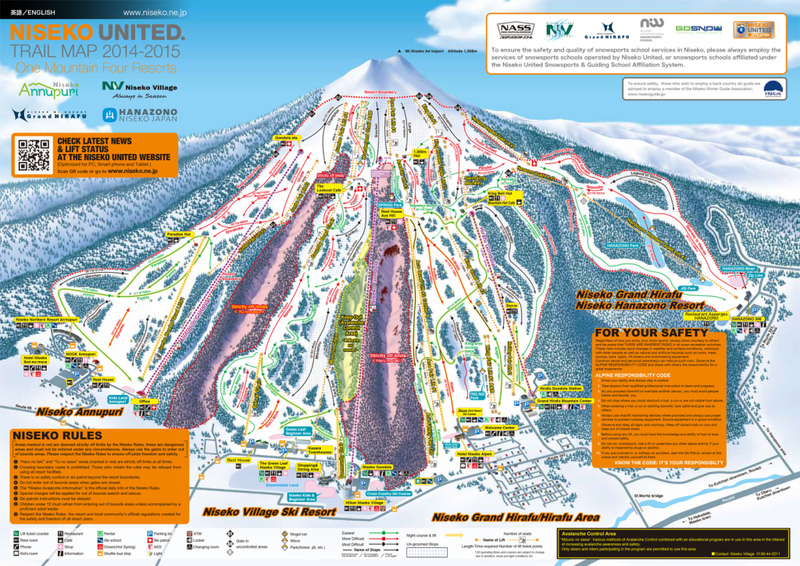 Comprised of 4 interconnecting ski areas, each ski field is also home to a village of the same name including Hirafu, An’nupuri, Hanazono and Niseko Village. Located near Mount Yōtei, dubbed the ‘Mt Fuji of Hokkaido’, Niseko is situated approximately 100km southwest of Sapporo. Getting to Niseko is fairly straight forward, particularly for international visitors arriving at Tokyo Narita International Airport. Visitors travelling from the east coast of Australia will typically have a minimum one night stop over on their way to Niseko. 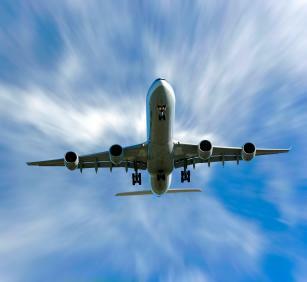 The most common stopovers are in Tokyo city or Narita Airport. Given Narita Airport is 60km from the city, the most popular stopover for people keen to get to the snow is in an airport hotel. Regardless of where you choose to spend your stopover, in order to get to Niseko you’ll need to catch the coach transfer which departs hourly from 9.30am to 4pm. Coach transfers start from Y3,500 per person each way (approximately AUD$40). 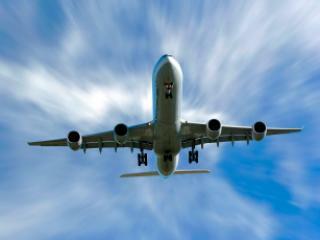 Private transfers are also available and work out to be quite cost effective for families or groups of 5 or more. Getting home from Niseko is a bit easier than getting there primarily due to flight times. You can catch a coach transfer in the morning to Sapporo Airport and fly to Tokyo in time to catch the evening flight home to Australia. Coaches depart Niseko town from 8am and allow plenty of time to make the flight from New Chitose Airport to Tokyo Narita and then on to your nearest home airport. You can catch an overnight flight between Tokyo and the east coast of Australia, so getting home doesn’t require a stopover.